Summer is a great time of the year, but it sometimes can be sooooo exhausting. The hot air, no wind whatsoever, and the Sun throwing its warmth on you doesn’t make it any easier. In fact, you are tired and don’t want to do anything EXCEPT swimming at the sea and chilling at the beach. Now, here comes the catch – what if you can’t do that (like most of us can’t)? What will you do then, in order to survive those hot summer days in your office, or at your home while you are studying or doing whatever else you have to do? Well, you don’t have to be a genius to conclude you need to buy a portable air conditioner. That being said, we bring you all the useful info on this matter, so as to help you enjoy summer like never before. With a good air conditioner, the hot air doesn’t stand a chance against you. So, are you ready to win this battle? Then let us dive into this article and get cooler. With a plethora of models out there, choosing a good one might seem like an impossible task. But, that is far from the truth. In fact, we’ve got you covered. We bring you five best portable air conditioners right now, so you can easily choose the best one for your needs. This unit delivers a great performance and is a good choice for average-sized offices and rooms. Thanks to its great features, this air conditioner will give you a cool atmosphere, perfect for enjoying the day. With the oscillating vent technology, this air conditioner will circulate the air in a better way. Meaning, you don’t have to worry about “hot spots” in the room. What makes this unit special is the dehumidification function. Don’t you just hate when the air conditioner over cool the room in a very short time, so you end up freezing in the middle of summer? Well, no need to worry about that with this smart unit. Thanks to this feature, the cool and the warm air will be mixed together, so as to give you a nice, cool atmosphere. As for the downside, this unit is not suitable for cooling down large rooms. In addition, the instructions are poorly written, so don’t count on them. 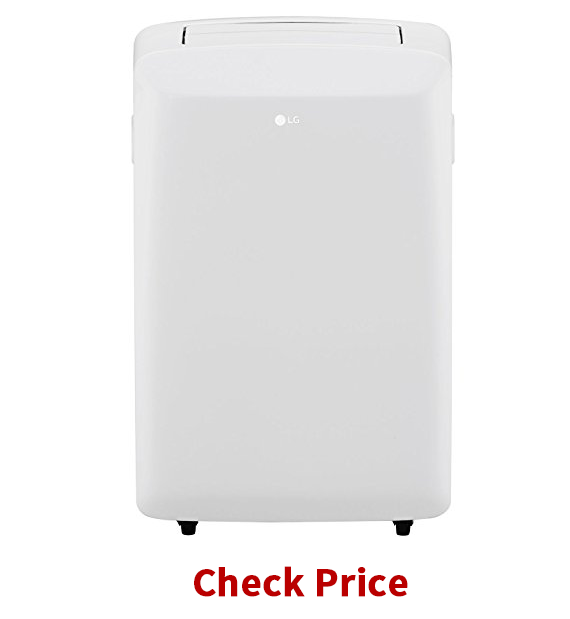 Here we have another LG air conditioner, only this one is less powerful, making it perfect for cooling down rooms up to 200 sq. 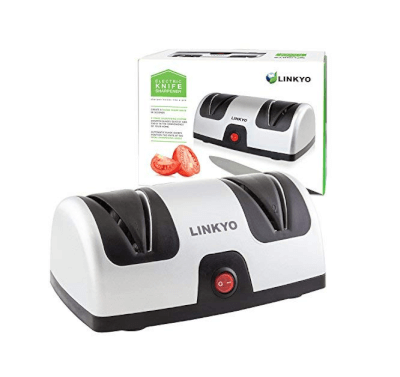 ft.
Like the previous model on our list, this one also comes with a remote control, so you can control the unit with ease. The best thing about this air conditioner is the programmable 24-hour timer that allows you to cool the room without actually having to be there and turn the AC on. How convenient is that? 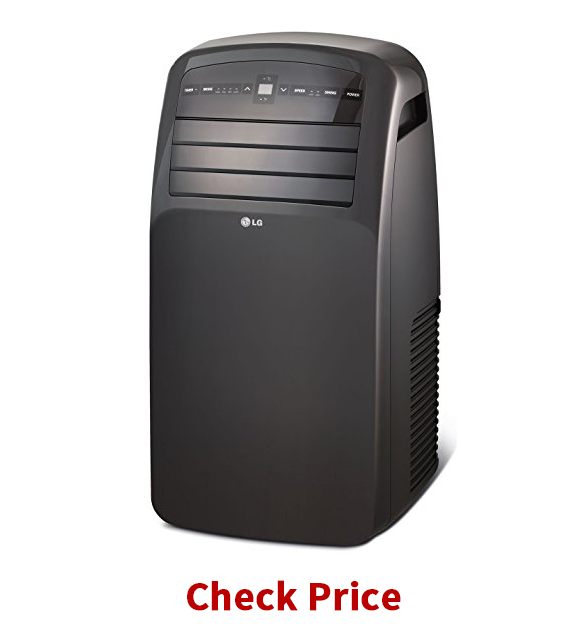 Compared to the first model, this one offers only 2 cooling speeds and 2 fan speeds. However, you still can cool the room just the way you want. In addition, the LED display panel is easy to read. With auto swing louvers, hot spots will be eliminated and the air will be cooled perfectly. Thanks to the wheels, you will move the AC without any effort. So, you can move it from a living room to the bedroom in seconds so as to cool it down for a good night’s sleep. Less powerful, thus can only cool down the rooms up to 200 sq. Ft. 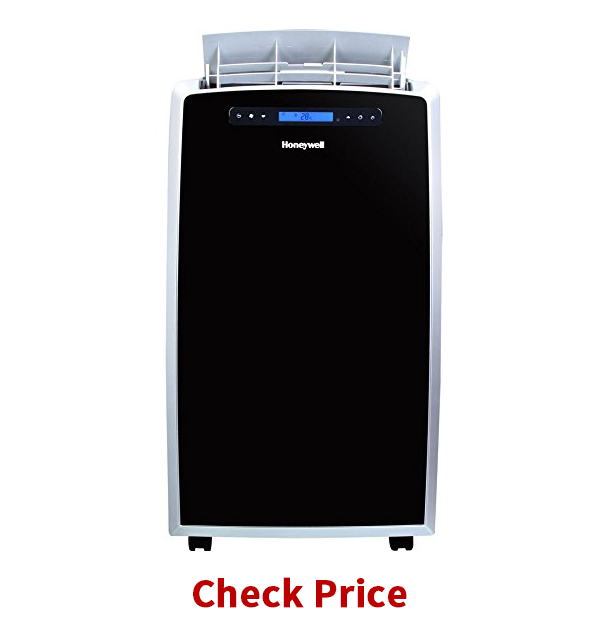 The Honeywell AC is one of the best portable air conditioners out there, as it comes with all the bells and whistles. This unit is versatile and can function as an air conditioner, fan, heater, and dehumidifier. It is capable of cooling down areas up to 550 sq. ft. This means that this unit is very powerful. In addition, it features an auto-evaporation system for continuous use without emptying the bucket. This model looks stylish and will be a great addition to any room. Digital LCD display with touch controls only adds up to the great looks. Castor wheels make this unit a breeze to move from place to place. As for the downside, well, this unit is pretty expensive. But, it is well worth the money, as you practically get four devices in one. 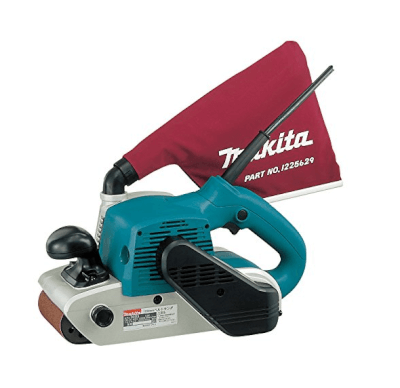 Perfect for areas up to 550 sq. Ft. The NewAir AC is a good choice for cooling down the areas up to 325 sq. ft. This model is reasonably priced and has lots to offer. First, it will cool the room quickly, thanks to its power, customizable cooling options, and adjustable temperature settings. In addition, the unit comes with a programmable timer and also features a sleep mode. However, what you will love the most about this unit is the energy-efficient feature that allows you to enjoy the cool air without having a heart attack when you receive the electricity bill. Much like other models, this one also has an auto-evaporative system and is easy to install. You get window installation kit together with the fully assembled unit. Lastly, this air conditioner is compact and easy to roll to another room. Its white color makes it easy to blend into any room interior. As for the downside, the unit is a bit noisy. 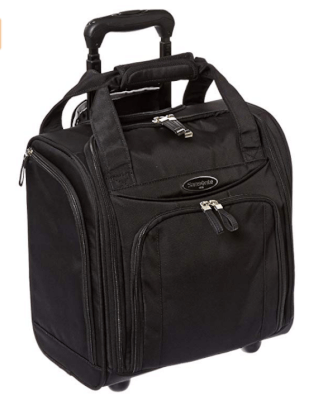 Perfect for areas up to 325 sq. Ft.
Now, for those of you who don’t want to spend too much money on an air conditioner, this is the way to go. The EdgeStar can cool down the room from 150 to 225 sq. ft. in a short time. The unit comes with rolling casters and has a compact design, so you can easily transport it from work to home and vice versa. 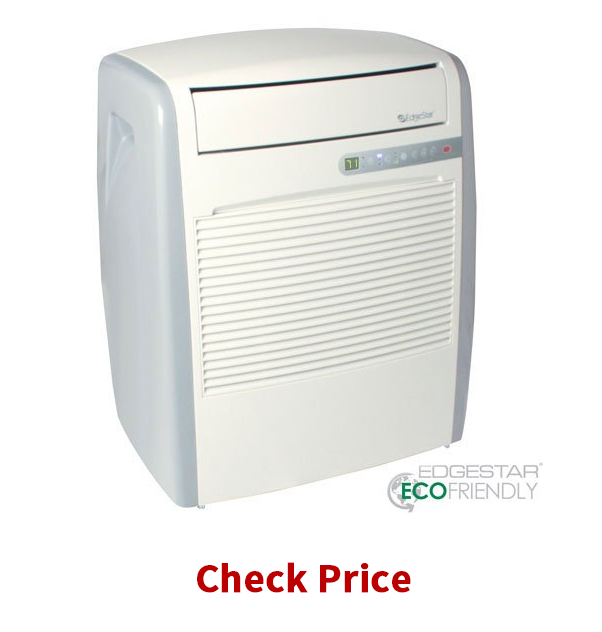 With 24 hours programmable timer, dehumidifier function, 3-speed fan, and washable pre-filter, this unit performs great, considering its price. As for the downside, you cannot adjust the angle of the vent. In case you didn’t know, there are five main types of air conditioners: window, through-the-wall, ductless mini-split, packaged terminal and portable air conditioners. But, in this article, we will only cover the last type. Portable air conditioners are designed to stand on their own while being easy to move from place to place. They vent the hot air outside of the room, generally, through the window kit. 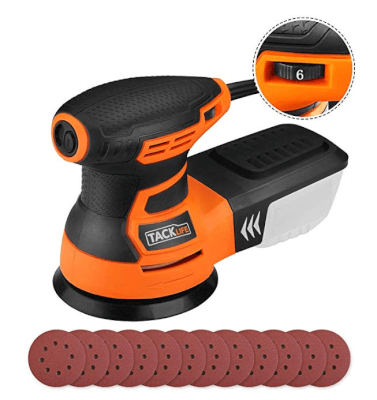 They are easy to install, and you will do that in less than five minutes, which is one of the main benefits of these units. In addition, they are affordable. However, it should be noted that they aren’t as powerful and efficient as some other types, due to their portable design. Also, they make much more noise than their non-portable counterparts. These units are ideal for small offices and a small house, where you can easily move them wherever needed. They are also great for a short-term use, for example, if you are on a vacation. Naturally, you have to know a few things in order to get the best portable air conditioner that money can buy. So, go through this short buyer’s guide to get a better understating of what your air conditioner needs to have. The first thing to consider is how powerful your air conditioner needs to be. Do you plan to use it in a small, medium or large room? Clearly, if you want to cool down a large room with a less powerful air conditioner, that won’t be very successful. However, the power is not the only thing that will have an impact on how well the air conditioner cools down the room. There are also settings and air flow that you should consider. Well, some of us are more concerned with the power consumption than others are. That being said, many air conditioners are energy efficient, and as such, they help our electricity bill doesn’t drastically go up. The most efficient air conditioners have an energy efficiency proportion of 11.1, so choose one of those if you can afford it. Firstly you have to think about how often you will use the unit, in order to get the best features possible. Then, how often will you move the unit? Do you plan to move it from a room to room? If yes, look for the air conditioner that makes transport as easy as possible. 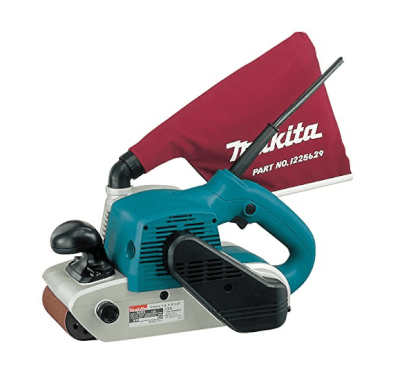 For example, you definitely want an air conditioner with sturdy wheels that won’t break. In addition, an air conditioner should be lightweight. The standard weight for an air conditioner is 63 pounds, so look for a lighter model. What also contributes to the convenience is the remote control. This handy unit will allow you to cool your room from the comfort of your couch. Lastly, the noise level. Of course, some models are noisier than others are. So, make sure to read the reviews first, in order to find out how noisy an air conditioner is. The most important thing is that you buy a safe air conditioner. That means it should be certified fro safety. There are two certificates that you should care about – RoHS and UL listing Can it handle moisture? While the former shows whether the unit is I compliance with safety standards, the latter confirms that the unit doesn’t produce hazardous materials. For those of you living in a humid climate, don’t worry. There are air conditioners specifically designed to handle a high level of humidity while performing well. Depending on how much money you are willing to spend, your air conditioner can come with all the bells and whistles for the coolest feeling ever. Some models come with oscillating levers and a sleep mode. However, you will have to spend more money on those. The best air conditioners are those that combine many features in order to give you a reliable, efficient and safe unit for cooling your home/office down. Of course, not all of the above-mentioned features are necessary, and you still can buy a reasonably priced unit that will do the job properly. Whichever model on our list you opt for, rest assured that you will be making an educated decision. 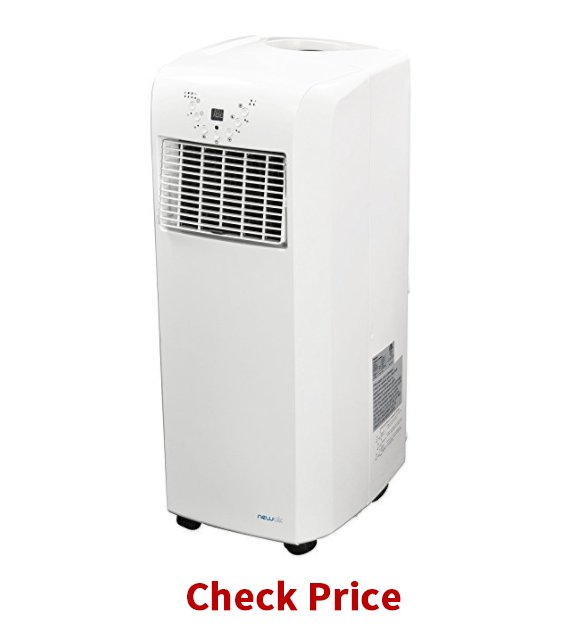 We gave our best to give you realistic descriptions on these five portable air conditioners so that you can decide which one will surely meet your expectations and your needs. Now, don’t wait any longer to treat yourself with that recognizable cooling feel you so desperately need on these surprisingly hot summer days. Let the cooling begins!